motivation doesn’t matter as much as discipline. For so long now, I’ve been relying on motivation to get me through things. It hasn’t exactly worked out. Don’t get me wrong. Motivation is important. It’s the propelling force. It’s the energy that begins to bubble in the pit of your stomach and spreads out, slowly but surely, until every inch of your body tingles with a desire to just do. Motivation will help you to do the things that you previously thought you could never do. 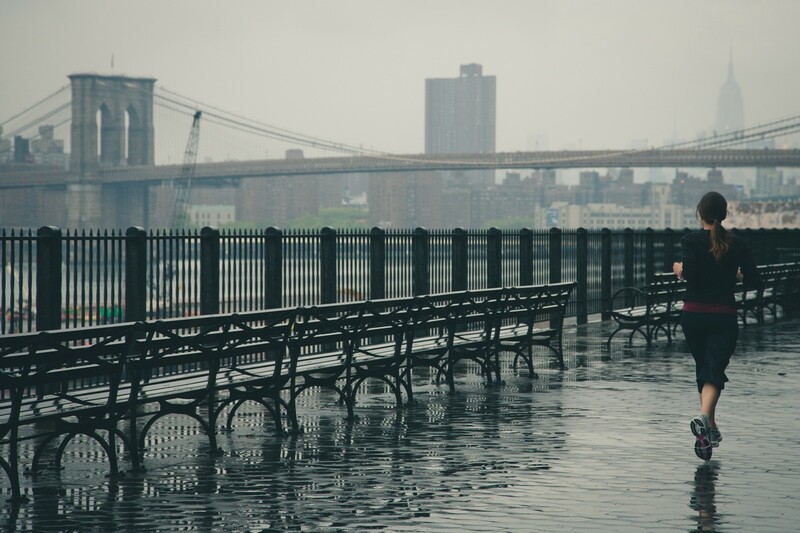 Motivation gets you moving, fills you with excitement when you finally sit down to write, sends of trill of triumph through you when you lace up your shoes on the way to a morning run despite the fact that it’s pouring down. Motivation will get you started. Motivation will not keep you going. The first time I came across the idea of motivation being finite was when it was likened to a shower. Just like you must shower regularly in order to stay clean, you have to regularly seek sources of inspiration in order to stay motivated. Until that point I had always assumed that motivation was something you either had or didn’t have and had concluded it was just one of those departments I was sorely lacking in. It didn’t occur to me that it was normal that after the excitement wore off I would stare at a blank page and prefer to put it aside in favour of binge-watching something suitably distracting. I didn’t realise that once motivation got you started, you had to develop discipline to keep going. Discipline is what makes you show up and do the work. As Steven Pressfield might say, discipline is what turns you from an amateur (writer) to a pro. You’re not relying on some fleeting emotion to get you out of bed, to get you in front of your desk, to get you to stick to your goals - you’re relying on a concrete promise. Discipline is saying ‘I don’t wanna, but I’m going to do it anyway because I said I would’. Discipline is ignoring your feelings and sticking to your actions. Discipline is the continual fight to build a habit until your body doesn’t question you anymore, it is rewriting your behavioural code so that laziness cannot physically set in until you are done, it is choosing what you are building towards over what you want right now. Motivation is important. Were I not motivated to do so, I would have never set out on this journey to graduate from being aspiring writer or set up a Medium account, but I know one of these days, the novelty will wear off and I will crave the comfort of old habits. In those moments, what will matter is whether or not I have discipline. Remember: motivation gets you started, discipline keeps you going. Everyone has a story inside of them. The problem is figuring how to get it out. Twentysomething. Writer. Human.